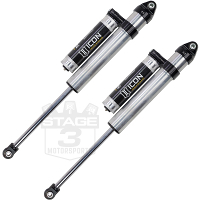 If you're planning on taking your 2004 to 2007 Super Duty through long, romantic romps through the dirt, mud, and sludge, then you're going to need a lift kit. 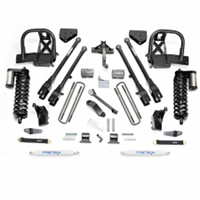 We here at Stage 3 are more than happy to help with a full suite of lift kits for your 6.0L Super Duty. 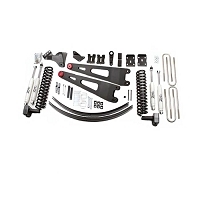 These kits allow you throw on huge wheel and tire combinations that will help you get out, over, and through the toughest environments while donning an intimidating look on the street. 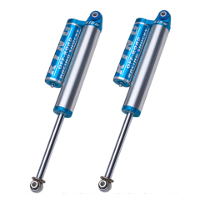 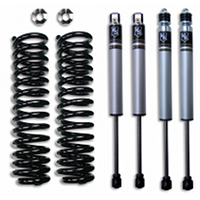 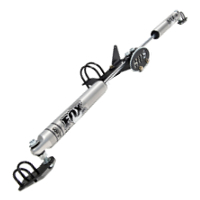 We have kits that range in size from 2" to 8" with many choices for configurations and shocks, to boot, so that you can find the system meets your height goals, budget, and performance needs. 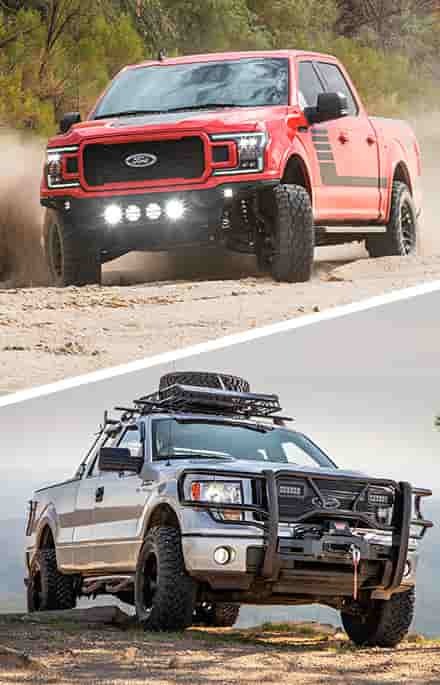 Your going to need some power to get this big truck moving, check out our 6.0L Programmers. 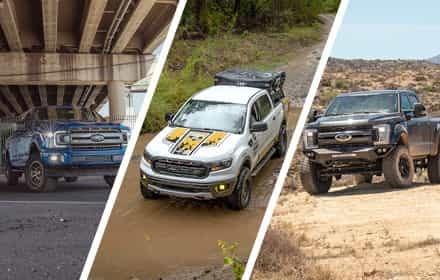 So you've decided to brave the diverse wilderness of different ways to lift your truck, but you still don't feel entirely confident deciding which kit is right for you. 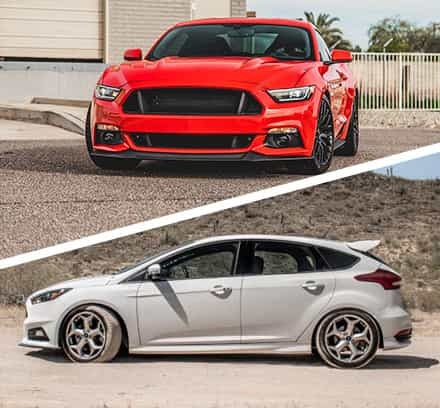 No problem, that's what we're here for. 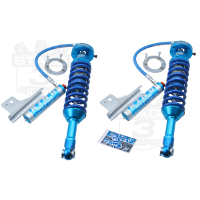 You'll find here a huge variety of different lift kits utilizing completely different methods of lifting your truck. 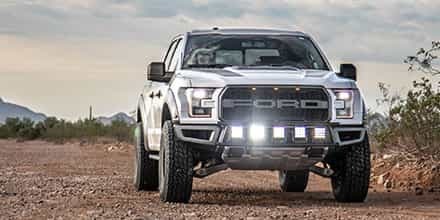 A 2-3" lift provides a nice subtle lift that's just tall enough to allow for bigger wheels and tires. 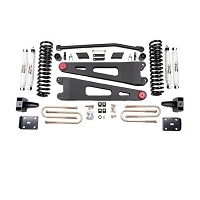 Aside from lightly improved performance off-road, these little lifts are relatively affordable and simple to install, as most of the time they don't require a stabilizer kit. 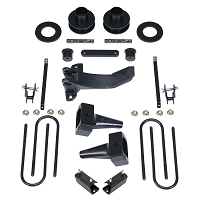 If you're looking for a truly commanding view of the road and heavy duty off-road performance, you might want to look at one of our bigger lift kits. 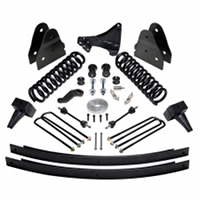 We carry everything in between 2" and 9" lift kits for the 2004-2007 Super Duty, each specifically geared toward your desired performance and ride height. 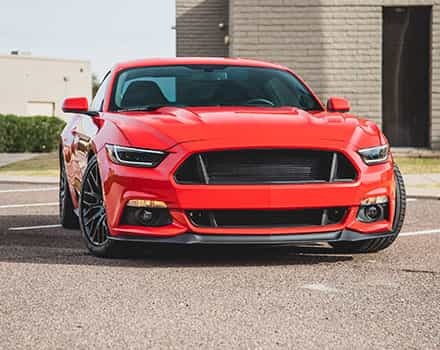 You might be looking to round out that front-end rake but also lift your rear, in which case you'd want a taller lift in the front than in the back. 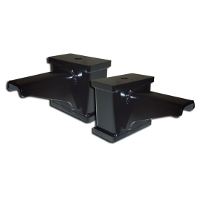 However, don't be deceived when you see a 5" rear block and think that means a 5" rear lift. 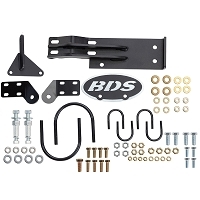 Since you already have rear blocks installed from the factory, the actual rear lift is your upgraded rear block height minus your factory block height. 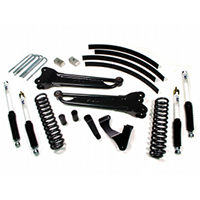 Or, if you're looking to optimize articulation, ride quality and performance, we carry a variety of lift kits with rear replacement leaf springs and add-a-leafs instead of rear blocks. 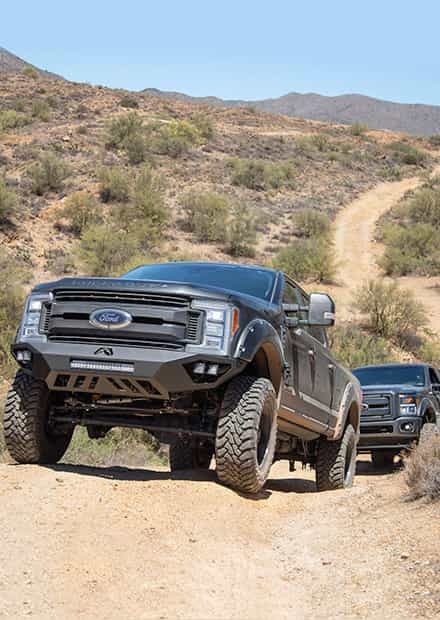 And when you're all lifted out, be sure to check out our full selection of exhaust kits for your Super Duty!